From time to time a reader finds out that book that must be read on fast forward. Not because he/she wants to finish it quickly, but because wants to know what’s next. The Rise of the Dawnstar was that kind of book for me. The alert rhythm and all the action in it was no help for an eventual slowdown. When I start reading the book, I had no idea that it was the second book of the series. Some comparisons with elements from our real world made me wonder if I’m missing something and so I discovered the first book. 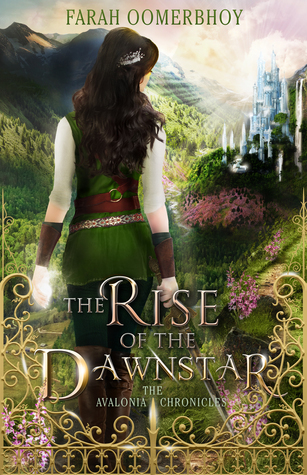 Having no time at the moment to start the series properly, I continued to read The Rise of the Dawnstar. But doing that I had the very nice pleasure to see that the author manage to concentrate the information you need, with no repetitive or continuous boring, annoying re-evocations of what happened in the first book. But more important, F.O. achieves to convey to the “new” readers, that are unaware of their history, the feelings between the main characters. The maturation of the main character takes place fast during many trials, but she still preserves that good innocence that any young should have. Otherwise, what else can I say? 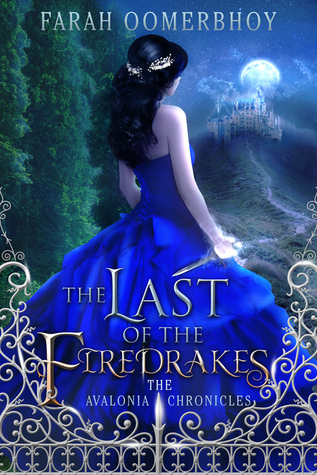 The story has all of what a great epic fantasy story needs: a lot of action, dangers, twists and turns, beautiful warriors to fall in love with and a lot of fairytale creatures, swords and magic, trust and betrayal, half-truths and secret plans, hidden agenda and broken hearts. In a world that is still under the Lord of the Rings spell, The Rise of Dawnstar has its own originality and freshness. 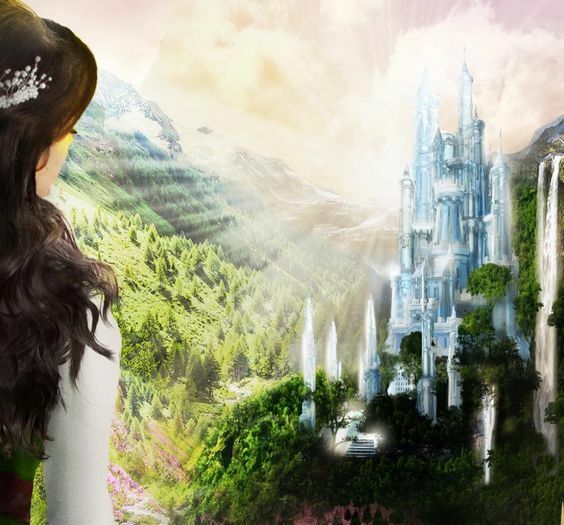 I read it with great pleasure even if I’m way over the age of dreaming fairy tales. Now I’m leaving you because I have to read the first volume.